Whether you’re heading off on a honeymoon following a dream wedding or simply taking a romantic break as a couple, you’ll want to go somewhere truly special. There are some places in the world that just have an air of love and romance in the breeze, usually with some sun and sand thrown in too! Taking a break like this whatever the reasons is a great way to get even closer as a couple and have some quality time together. First on our list is the exotic destination of Bali in Indonesia. Extremely pretty in its scenery and architecture, it has attracted couple looking for a romantic break together for years. 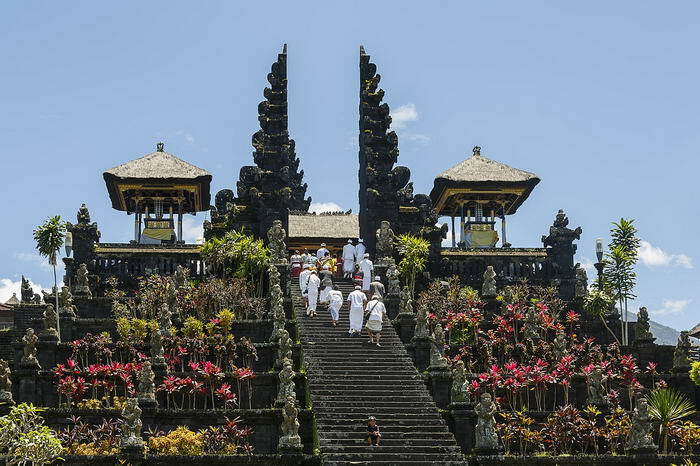 There are lots of fantastic things to do here such as watch the sunset on lovely Sanur beach or visit Tanah Lot, a superb old temple that sits on a rock by the sea. 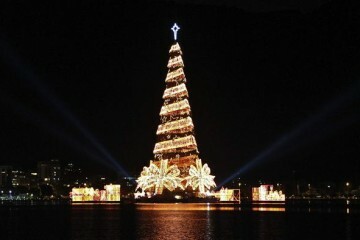 One thing is for sure – whatever you do together here, you will have a great time. 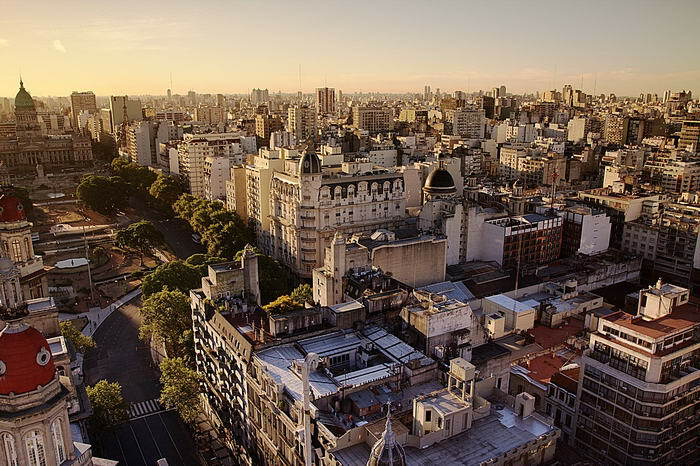 As well as romance, all relationships need their share of passion and this is where Buenos Aires comes in. With its South American energy and gusto, a trip here definitely makes you closer as a couple. A great activity to both get involved with is dancing the night away at the Rojo Tango club or you can head to the Palermo district for a lovely, mouth-watering meal together. 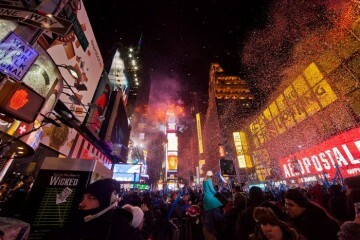 Trust me, a breakaway to this place will put even more spice into your relationship than you may have already! 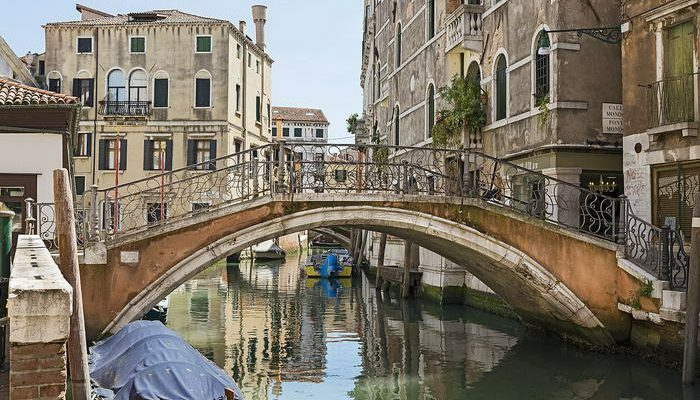 As Italy is one of the most romantic and passionate places on earth, it only seems fitting that we have a couple of places from that country on our list. 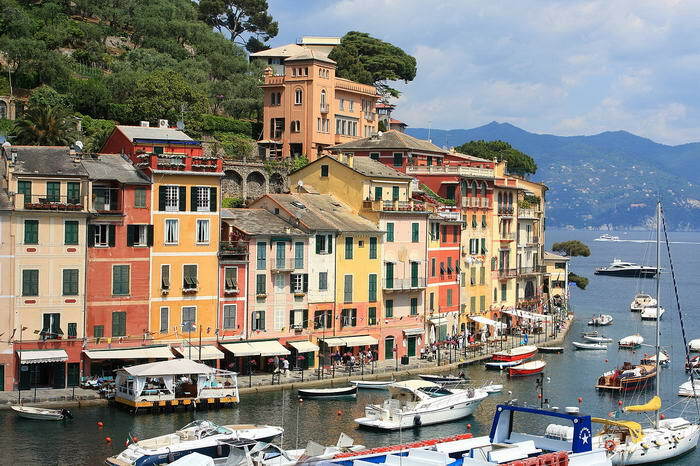 First of these is stunning Portofino in the Cinque Terre region of the Italian Riveria. A pretty and quaint seaside town, it offers plenty of little cafes to sit and people watch together in. The scenery will blow you both away too especially the famous cliffside gardens. 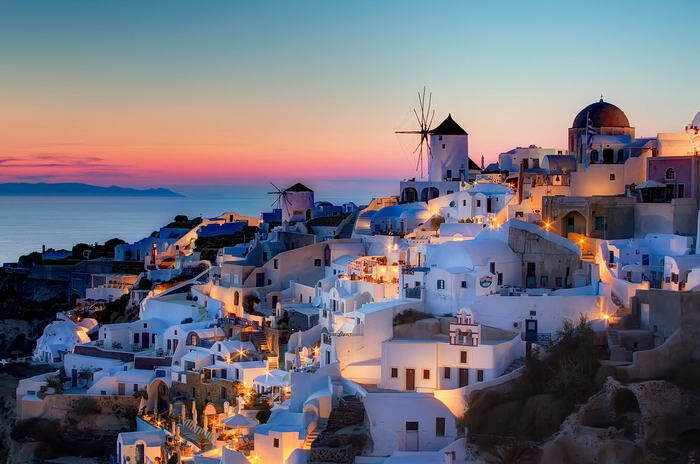 Part of the Greek Cyclades island chain, stunning Santorini well certainly impress and make sure love is in the air when you visit. Most famous for the tremendous blue domed churches, if you do visit you should be sure to check them out. The pretty sunsets and azure coloured sea will make you fall in love, not only with the island itself but with each other. Although India may not be the first place you think of for a romantic break, Kerala may well change your mind! 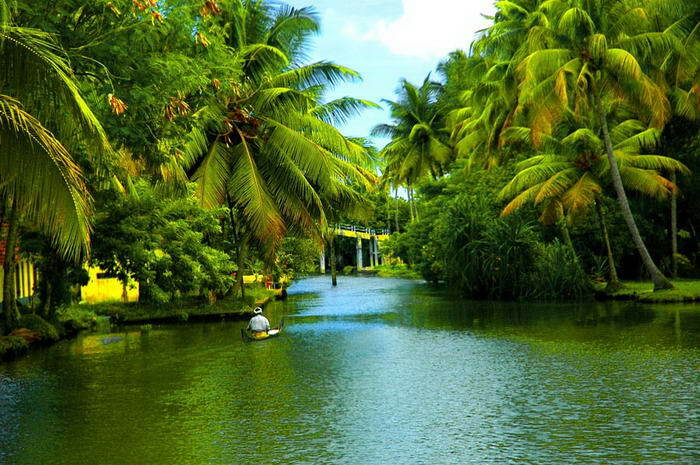 Once a bustling sea-port, it still retains its old waterways meaning you can take a cruise together alongside exotic coconut groves. As you would expect the seafood is simply amazing and you will love enjoying many candlelit meals together here. For total relaxation, you can take advantage of the many spa’s Kerala offers and come back home completely rejuvenated. Often described as magical by people who have visited, the island of Maui will not disappoint. 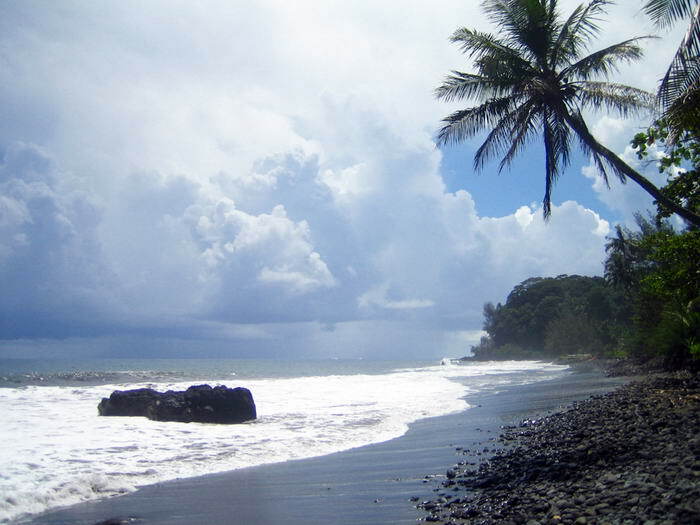 With lots of things to do as a couple, you can relax on the beach or stroll slowly through the lovely hillside scenery. Many visitors love the south shore of the island especially as this is where the best beaches and resorts are found like the fabulous Ho’olio House hotel. The feeling of totally getting away from everything and just having time to enjoy being together is where the real story of Maui lies though. 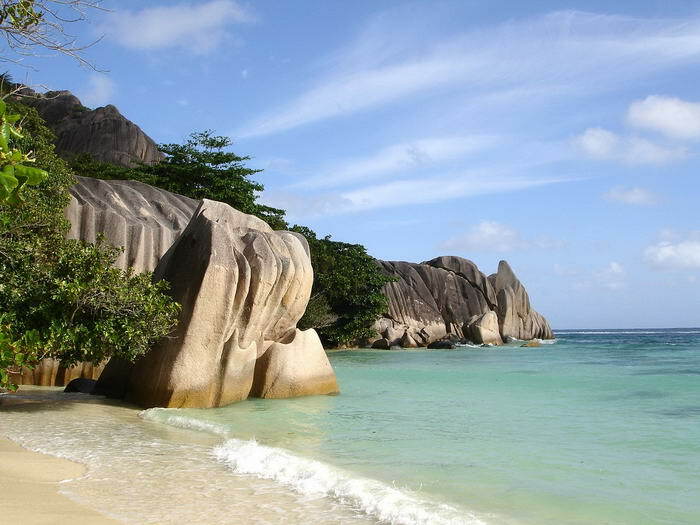 The whole of the Seychelles island chain is breath-taking but La Digue stand out in particular. The exquisite blue water makes it perfect for a snorkelling trip or swim together while the soft, golden beach gives you the ideal place to rest with a cocktail afterwards. With stunning rain forest providing a jaw-dropping background, it’s a perfect place for all couples but for newlywed honeymooners especially. It was close between Rome and Venice of which to include here but Venice just gets the nod. 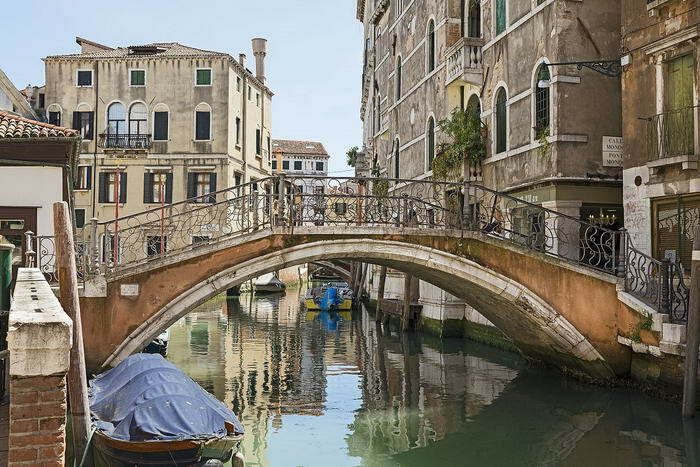 As lovely as Rome is, Venice just has that extra touch of romance about it. Top of the list to do is a superb gondola ride to bring you even closer together as you drift along the cities canals. Lovely St Marks square boasts lots of cafes where you can sit and enjoy the stunning scenery and each other’s company. Endlessly fascinating, the number of things to see and do here make it both an interesting and couple friendly destination. 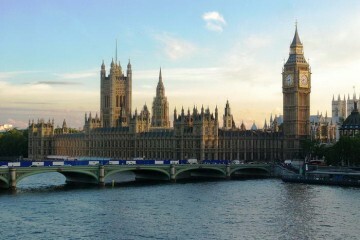 As classic romantic places to visit go, this is up there with the best. Long leisurely days on the golden beaches relaxing in each other’s company are followed by beautiful nights enjoying fabulous meals. 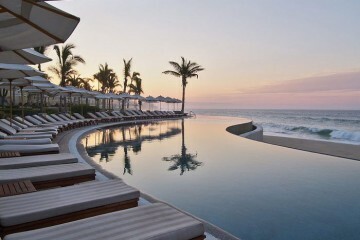 That’s not to mention the swimming and fantastic ocean views you can both enjoy together. The pretty over water bungalows you can stay in offer a taste of the castaway lifestyle and the relaxed pace and crystal-clear waters make this a true romance laden and chilled out trip. There was only going to be one place in the world as our number one really! If you’re known as the ‘City of Love’ then it’s a fair chance romance and passion are aplenty and this is certainly the case with Paris. 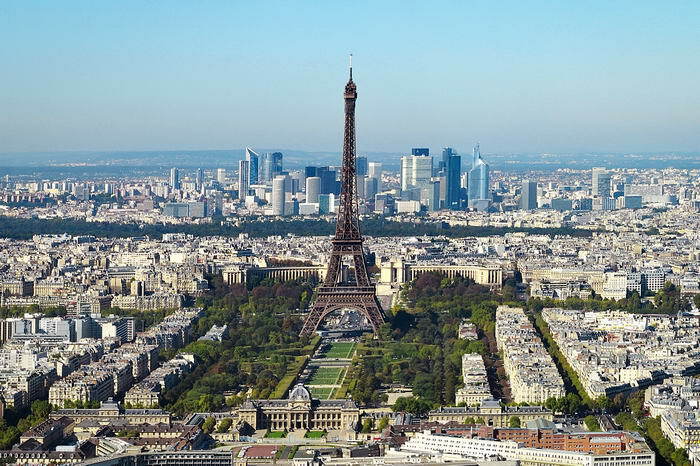 Although more of a city location than a beach trip, there is just something about the French capital that brings out the spirit of love in everyone who visits. Whether walking along the river Seine hand in hand or enjoying a romantic meal at a local bistro the ambience is hard to ignore. The many fine restaurants offer plenty of time to chat and be together while the famous Eiffel Tower just has to be seen by everyone at least once in life. Taking a trip away a couple is always great for your relationship as it allows you time to be alone together and share some great experiences. Paramount to this is choosing the correct place to go and any of the ones we have looked at will fit the bill. A visit to any will have you more in love than ever by the time you get back.